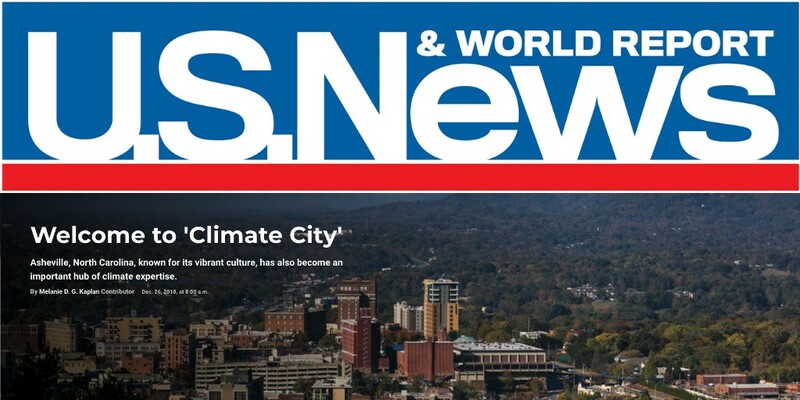 Asheville is also the home of the corporate office of Infrastructure Services Group LLC, located within The Collider, a global innovation center for climate entrepreneurs. ISG recognizes that aging water and wastewater infrastructure systems are being further challenged by the impacts of climate change and extreme weather events, increasing demand for rehab and repair. Locating our headquarters here in Asheville North Carolina gives us access to some of the world’s most knowledgeable and respected climate and weather experts.